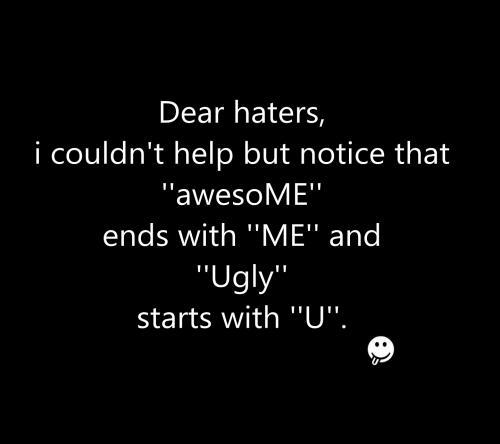 Dear haters, I couldn't help but notice that "awesoME" ends with "ME" and "Ugly" starts with "U". 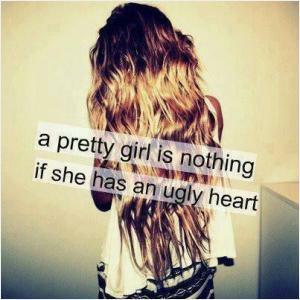 A pretty girl is nothing if she has an ugly heart. 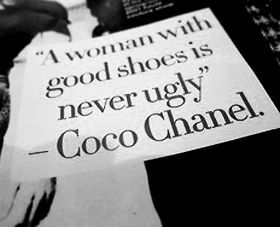 No two way about it, no matter how pretty you appear, if your heart is ugly, you are ugly. Never ever get into fights with ugly people. They have literally and figuratively nothing to lose! Every man is handsome, every woman is beautiful. Hardships make us ugly. I can not stop myself from telling my haters that awesome ends with ME and ugly starts with U.
I've never seen an ugly thing in my life. Let the form of an object be what it is. Light, shade, and perspective will always make it beautiful. It's hard to grow up in a world where you never feel like you're pretty enough. How can you face you problem if the problem is your face. I Even look Good in a Broken Mirror! Roses are red violets are blue if your parents said that you are beautiful they're lying you.